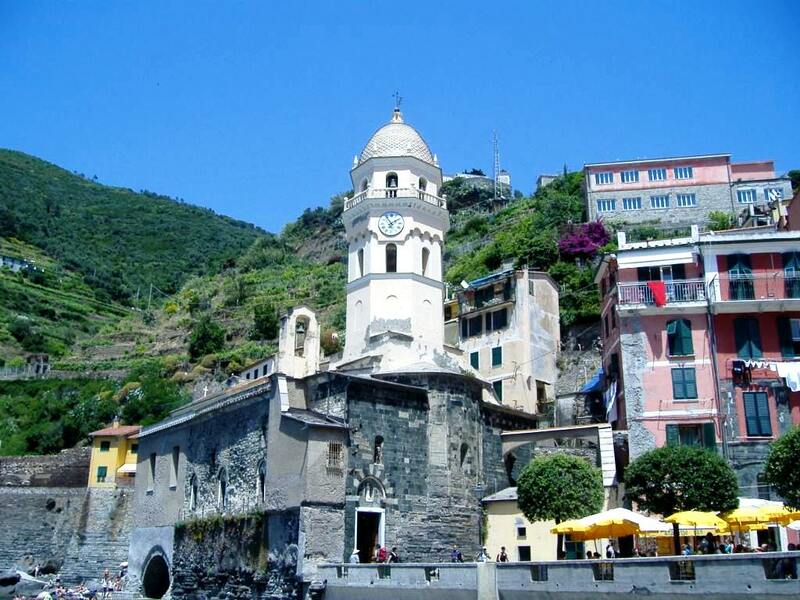 If you have been to Cinque Terre, you will know there are hundreds of places to eat. 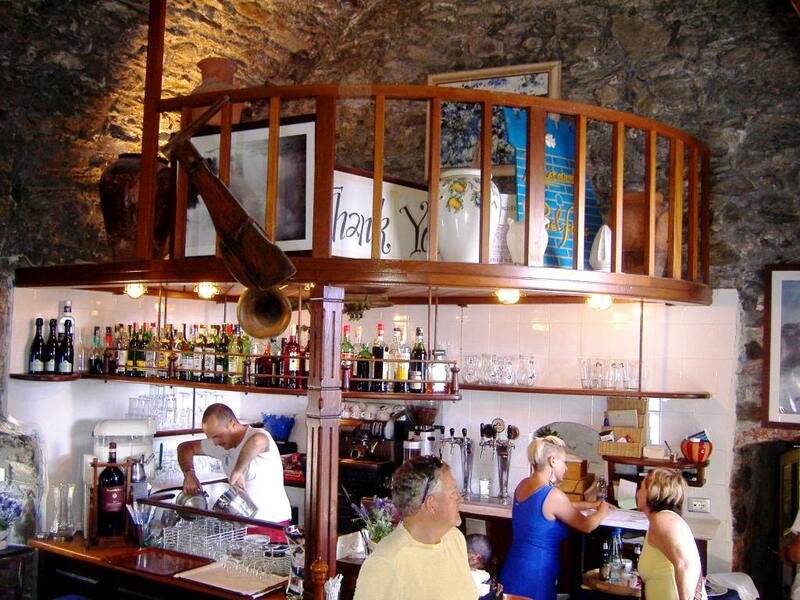 These include, bars/café, pizzeria, gelateria, restaurants and more. While we were staying in Porto Venere we took the boat to Monterosso and later headed off to Vernazza for lunch. 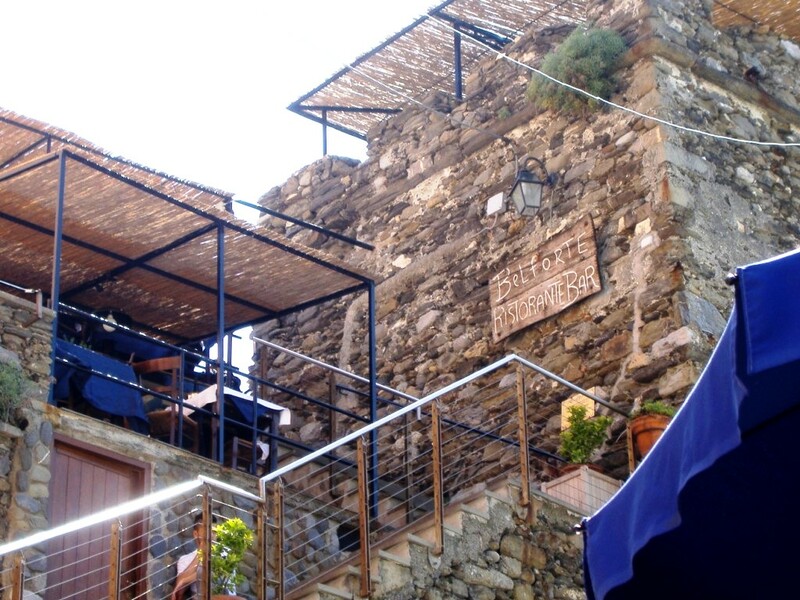 When we arrived, the restaurant Belforte, which is high up on the rocks, caught our eye so we climbed the stairs to ask if there was a table available for us to have lunch there. Our timing was perfect as we were immediately seated at a table with a great view. Mind you, there are even better positioned tables than the one we had but we were very happy. This was one of our best meals in Cinque Terre for so many reasons. Firstly, the atmosphere, the view, the breeze, the ambiance. Secondly, the food. The menu is not over-priced and offers many great options for both food and beverage. Finally, the service. The staff are amazing, friendly, helpful, and do not rush you. They want you to stay, enjoy your wine…and possibly order more! We all ordered the fresh bream, which was actually “plated-up” right at our table. And it was perfect. Our meal was just like the view, fantastic. This was simply an amazing experience to eat a meal while sitting right on top of the sea and waves. If you think about dining at this restaurant I would recommend that you make a booking and request a table on one of the small terraces overlooking the Ligurian Sea. The view from this restaurant cannot be effectively described. You just have to see it to believe it. It is magical.